Are you attending BIT 18? 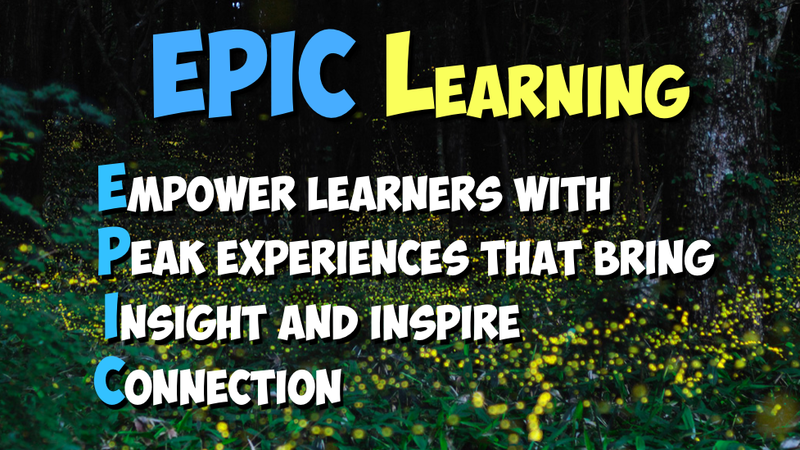 Are you up for an EPIC learning experience? Would you like to meet a documentary filmmaker who is willing to share her story with your students? 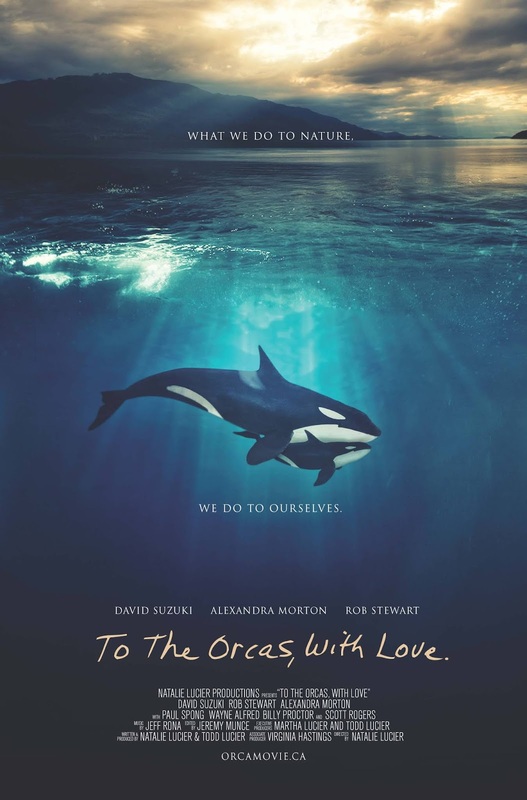 Join us for the launch of 'To The Orcas, With Love'! Thanks to a bit of serendipity, and plenty of generosity, I'll be joining hundreds of Ontario educators in Niagara Falls for ECOO's annual BIT conference. While there, I'll be partnering with my niece: filmmaker Natalie Lucier, and my twin brother Todd, to share an epic professional learning experience. 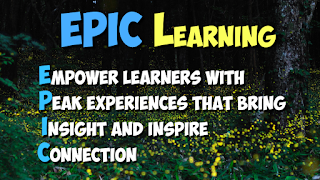 Our conference experience will be framed by a workshop titled: 'Going EPIC with Orcas', where we will consider how passion projects and project based learning can bring joy and foster connection among learners. 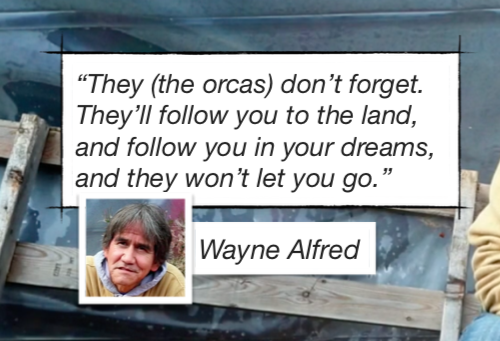 Our opening day will peak with the Wednesday evening launch of Natalie's film: 'To The Orcas, With Love', and most importantly, YOU are invited! "Find inspiration in 'To The Orcas, With Love', a movie premiere exclusively for BIT18 educators. 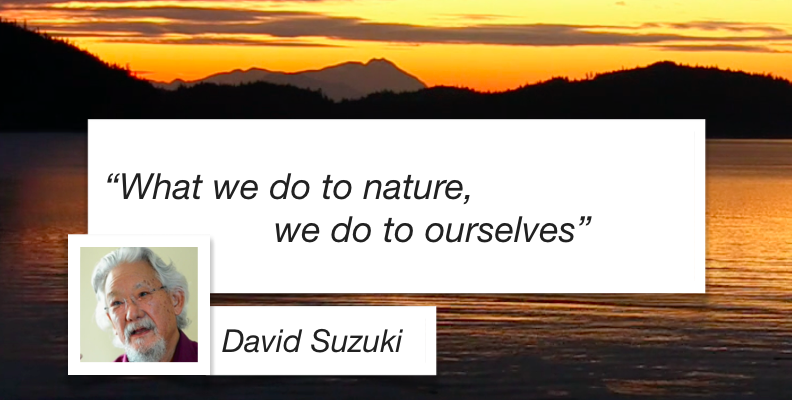 Natalie Lucier's film inspires us to restore a loving relationship between ourselves and this remarkable planet. Through uplifting stories of connection, you'll meet elders including environmentalist and CBC broadcaster, David Suzuki, whale researchers Alexandra Morton and Paul Spong, totem carver Wayne Alfred, and lifelong resident of the Broughton archipelago Billy Proctor. This film is anchored by Rob Stewart's invitation to rise up and create the world we dream for ourselves." All attendees will be granted free access to the film and related lesson materials, and will have the chance to make arrangements for virtual classroom visits with the director of the film. The first 25 teachers on hand will receive a full-sized colour film poster. Preview the trailer of Natalie's film below. We hope it will entice you to set aside an hour to join with like-minded educators who will share an epic learning experience.